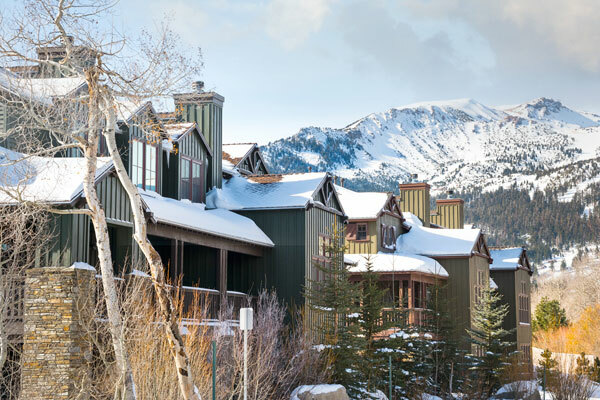 Enjoy the best accommodations Mammoth Lakes has to offer with Snowcreek Resort Vacation Rentals' luxurious condominiums set within an authentic alpine village just minutes away from Mammoth Mountain. 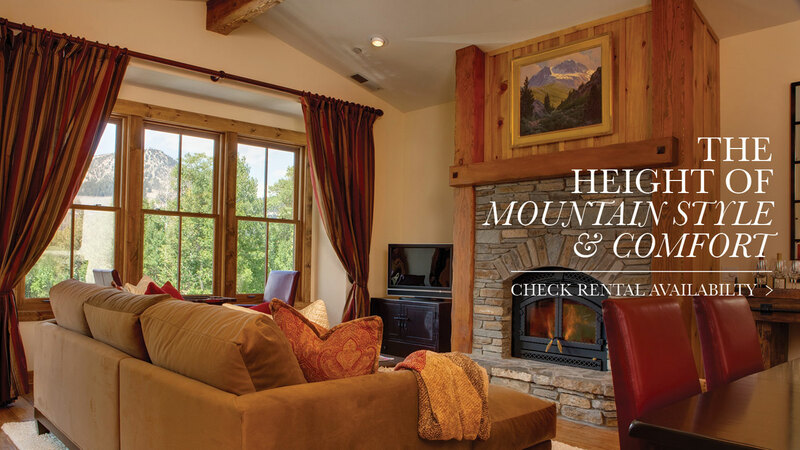 Choose from a variety of spacious floorplans, select or premium ratings, upstairs or downstairs, spectacular views of Mammoth Mountain Ski Area and the surrounding Sierra Nevada Mountains and accommodations with garages. 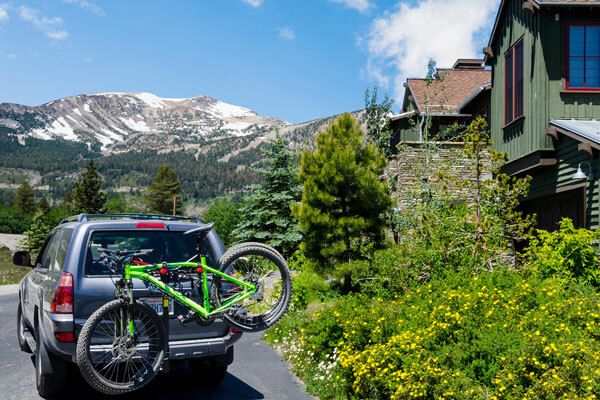 Enjoy the Ted Robinson 9-hole golf course with FREE greens fees for Snowcreek Resort guests* and complimentary access to the 30,000 square foot Snowcreek Athletic Club, which features indoor and outdoor swimming pools, tennis and racquetball, exercise classes and more. 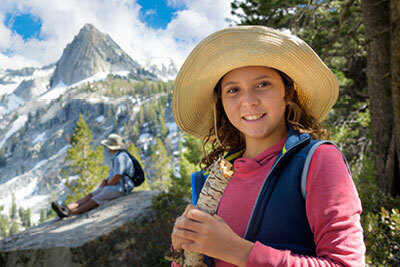 We also offer multi-night discounts and off-season rates.